OpTic Scump Too Good. Gets Called a Hacker. Scump was having a fun game with his crew on Call of Duty Blackout, tearing up the scene and rolling around the map in an ATV. During one point of the match, his team was crossing the bridge and attacking enemies from long distance. What happens next is hilarious. Seth Abner, aka Scump, is one decorated Call of Duty players out there. 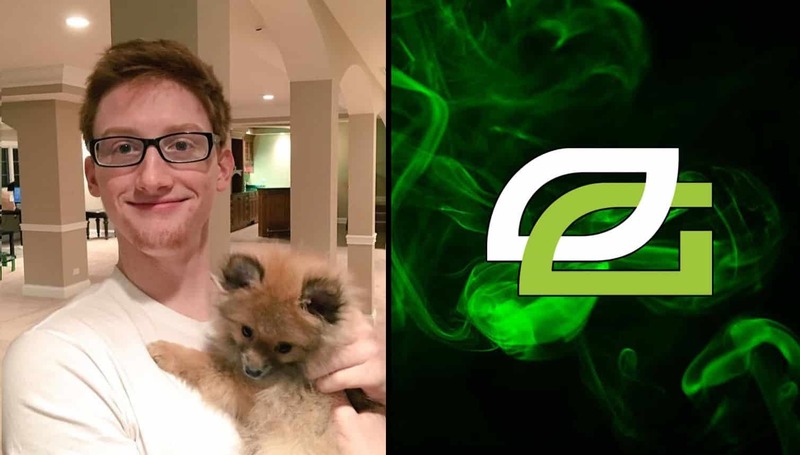 From being an XGames Gold medalist two times to winning a major Call of Duty Championship, Scump seems to have hit everything on his wishlist. But as much as that all is impressive, he seeks to continue his success by winning the CWL Vegas Open with OpTic Gaming and continuing his run. 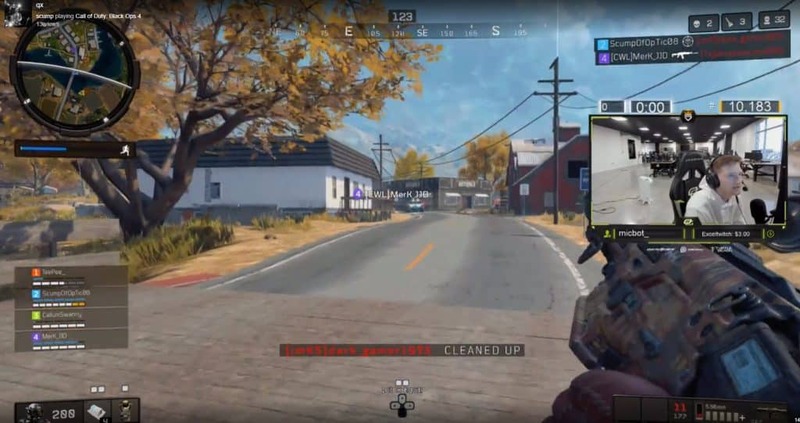 On his spare time, he plays some scrims with his OpTic teammates, and also has some fun playing Blackout with a few of his friends on his Twitch channel. During one of Scump’s streams, he was playing Call of Duty Blackout with TeePee, CallumSwanny and Merk JJD. It’s the usual fun group he plays with when he wants to have a little fun with his friends and enjoy the large Battle Royale gameplay. During one of his Blackout matches, Scump and his team were crossing a bridge after taking out a few enemies. At that point, Scump spots one enemy at the end of the bridge and proceeds to shoot at him. When he gets to the end of the bridge, this happens. Scump gets to the end of the bridge and looks straight ahead to see if there are any enemies in sight. With his hawk eyes, he spots an enemy hiding under a vehicle down the road with the help of his teammate saying, “Arev, Arev, really weak” (Arev = Armed response vehicle). To the naked eye it’s quite hard to see, however, having eyes trained like his one can spot even the smallest movement to give away an enemy’s position which was the case here. Read: How Often Does OpTic Scump Party? OpTic Scump starts firing down sight, hitting the enemy target under the vehicle, saying “I’m shooting him under it“. After Scump kills the enemy, the dead player says “Yeah they hacking“, in which Scump responds with, “Wait he called me a hacker!“. Given that Scump had precision in his shooting, and the fact that the enemy didn’t think he spotted him under the vehicle quickly jumped to the conclusion that Scump is a hacker. It would be interesting to know how many gamers call Scump a hacker given all his highlight reels. But if there’s anyone that’s far from being one, it’s Scump. Although it’s always a good laugh when someone does call you a hacker as it does happen to most good players. In the end Scump and his gang all laughed at that and continued playing.